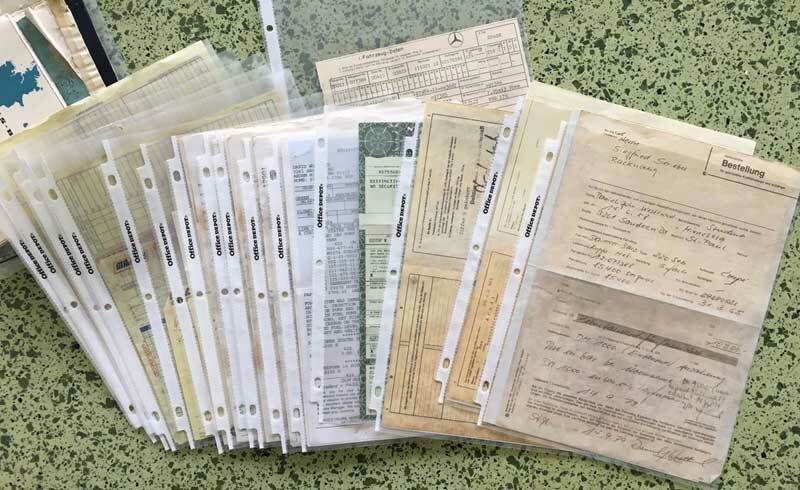 (Update: October 27, 2018 – SOLD) Binder full of documented history and service records available, documented ownership trail from new, with original build cards (not a copies from the MB Classic Center). 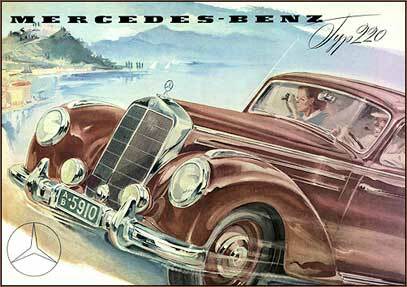 What you cannot learn from photos is how good this car drives, how smooth the automatic transmission shifts. 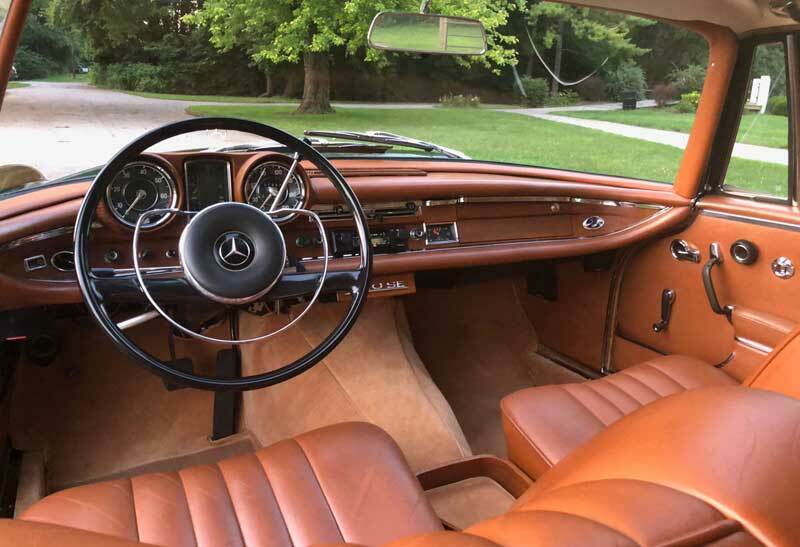 Unlike so many Mercedes automatic transmissions of this era, this one is not abrupt or harsh, it is in perfect adjustment. 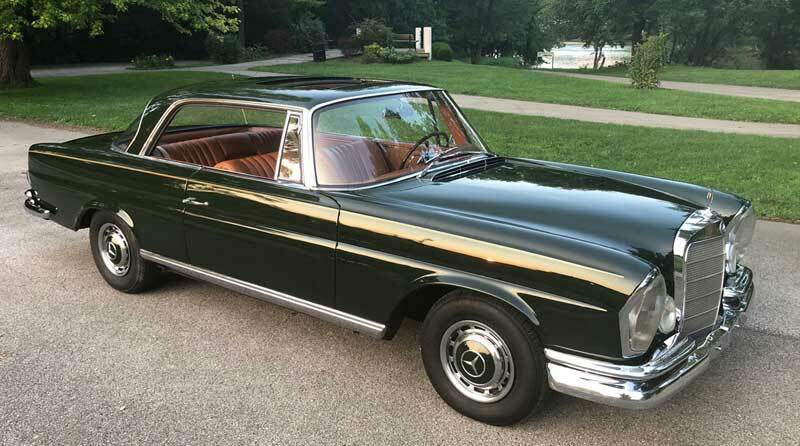 We first saw this car at a car show in about 2008 and have been after it ever since. 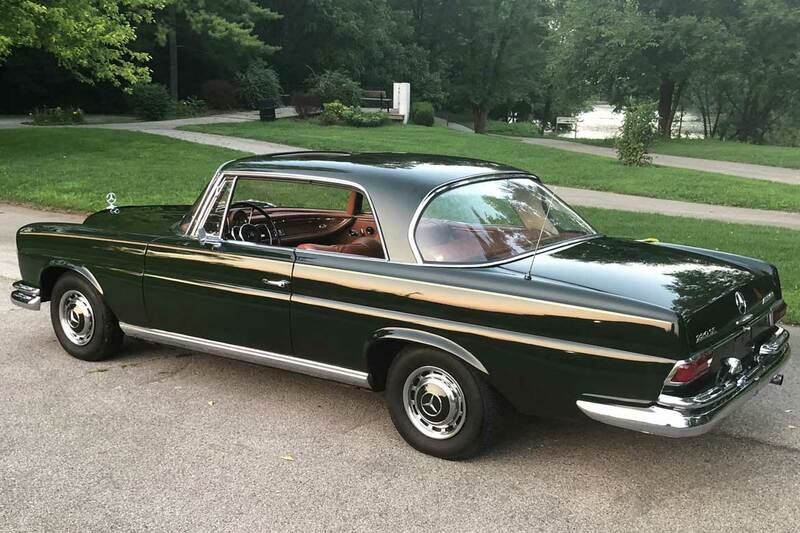 The family that imported it was finally ready to part with the car and called us. Ready to use and drive, a very nice example. 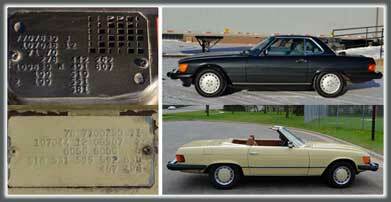 Euro Spec Example – delivered new to a German buyer when new. 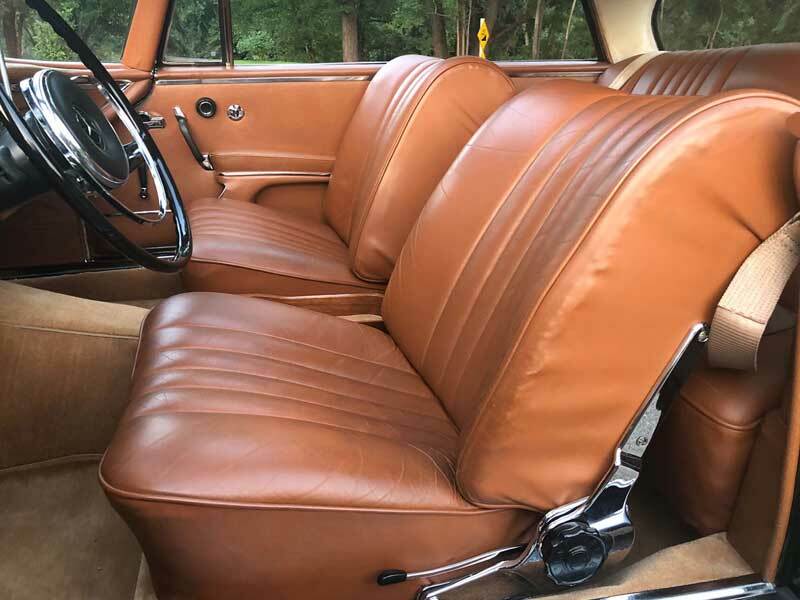 Interior is Saddle leather, interior was restored in early 2000s, new carpet installed 2018.